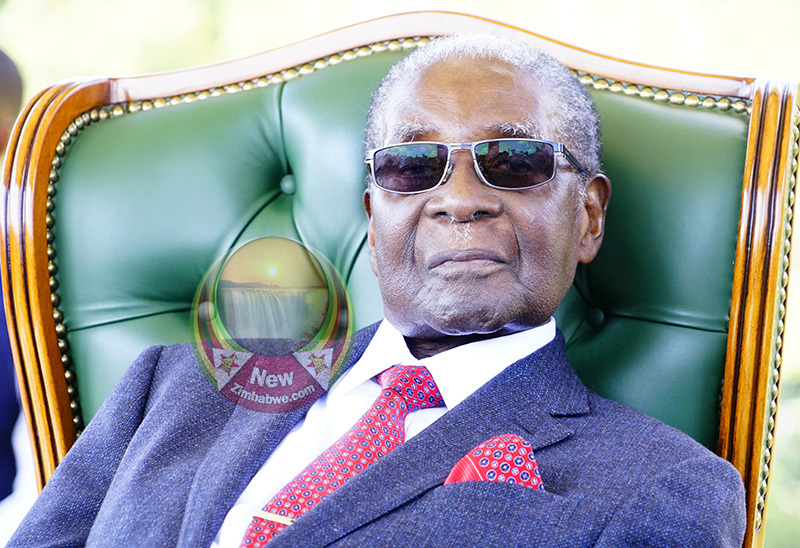 FORMER PRESIDENT Robert Mugabe’s health woes continue with the 95-year-old veteran politician reportedly in Singapore in his many expensive health related sojourns to the Asian country. 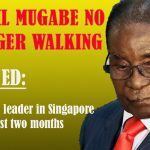 Evening during his time as the country’s leader, Mugabe often flew out to Singapore to receive specialist treatment by doctors outside, often inviting scorn from opponents for abandoning his own health delivery system he has poorly presided over for decades, to seek better hospitals abroad. 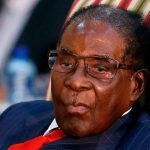 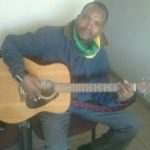 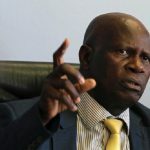 According to a US diplomatic cable released by WikiLeaks 2011, then central bank governor Gideon Gono was cited as saying Mugabe suffered prostate cancer which could lead to Mugabe’s death in three to five years from 2008.